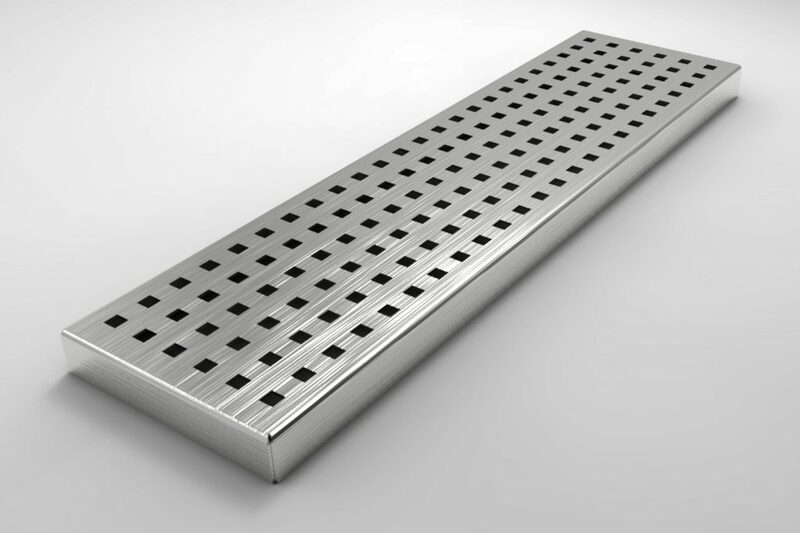 Light duty pressed grate with 8mm square holes for bare foot areas. 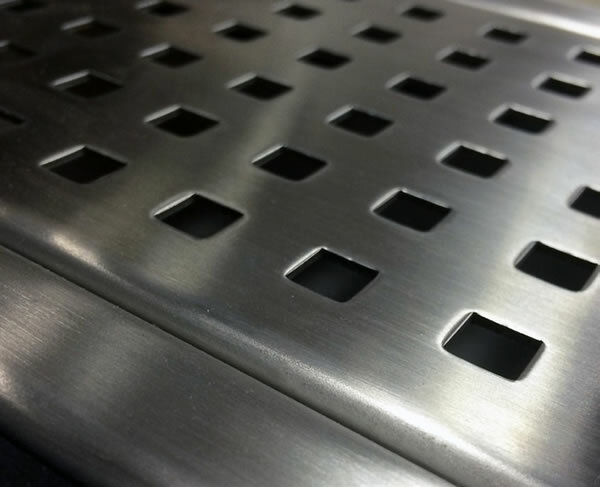 Type PG grate. Please specify either type 304 or 316 stainless steel.